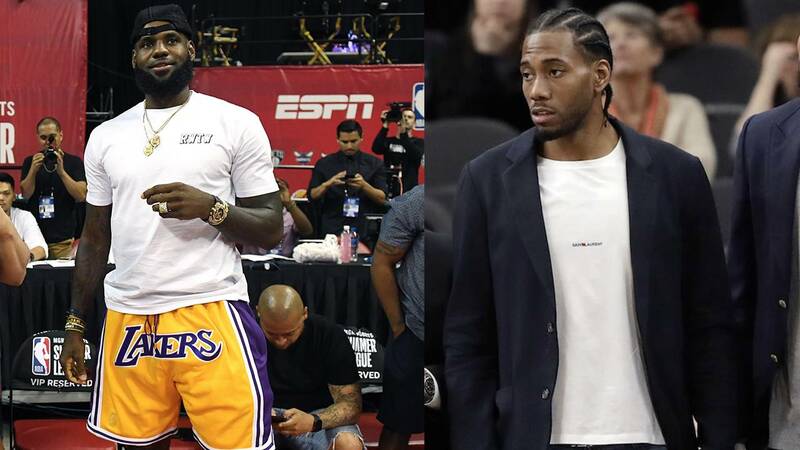 SAN ANTONIO - Spurs 2018-19 single game tickets went on sale Tuesday and as expected, two of the highest-priced games are those that feature the return of Kawhi Leonard and the first Los Angeles Lakers game with LeBron James. Leonard is scheduled to make his highly anticipated return to San Antonio as a member of the Toronto Raptors on Jan. 3. Spurs' Becky Hammon hosts "Hoops for All"
Prices for that contest on Ticketmaster are selling anywhere from $76 to $1,721 as of Tuesday afternoon. Tickets for the first Lakers game on Oct. 27 are selling anywhere from $80 to $2,026 on Ticketmaster, also as of Tuesday afternoon. These current ticket prices are subject to change and also include verified resale tickets. Below are some of the current prices for key games. Check out the Spurs website for more ticket information.